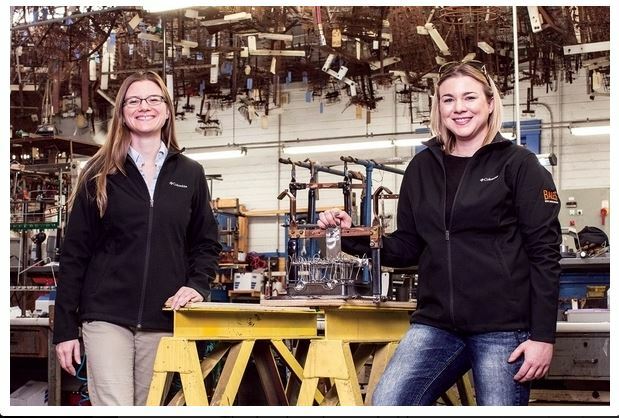 Less than a week after their father died during a 2009 business trip, Stacey and Sara Bales met with the banker who had lent money to their family’s Downers Grove, Ill., industrial plating company. The banker demanded to know how they planned to liquidate. The business, the 20-something sisters learned, had taken out a loan to ride out the recession. Now the bank wanted its money back. “We had to fight for the company,” says Stacey, now 34 and president. Sara, 32 and vice president, recalls her sister reeling off sales figures and demanding to know why, given $3.2 million in revenue, they would ever consider selling.